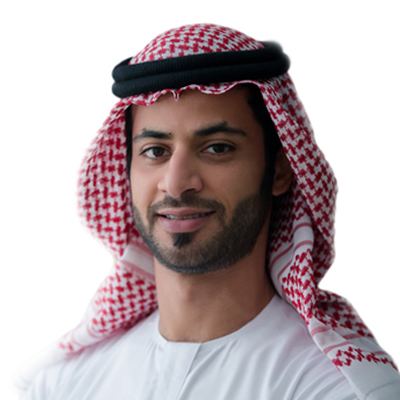 Saeed Ali Khalfan Al Dhaheri, is Director of Investments at Ali & Sons Holding LLC. His current role at Ali & Sons Holding includes active management of the company’s securities portfolio, whilst overseeing the company’s real estate & hospitality division, as well as risk management of Ali & Sons and its subsidiaries. Mr. Khalfan holds a Bachelor of Finance degree from the American University in Dubai, UAE.